What is Life Like for Children With Sensory Processing Disorder and How Can You Help? Symptoms of sensory processing disorder (SPD) usually manifest early in a child’s life, sometimes even as early as infancy to toddler hood. Perplexing behavior, like random outbursts or refusal to engage in some activities may be warning signs to watch. If your baby shows traits you think are dissimilar to other children his age, take your child to a developmental pediatrician immediately for diagnosis. According to a study by the University of California San Francisco, sensory processing disorders affect five to 16 percent of school-aged children. 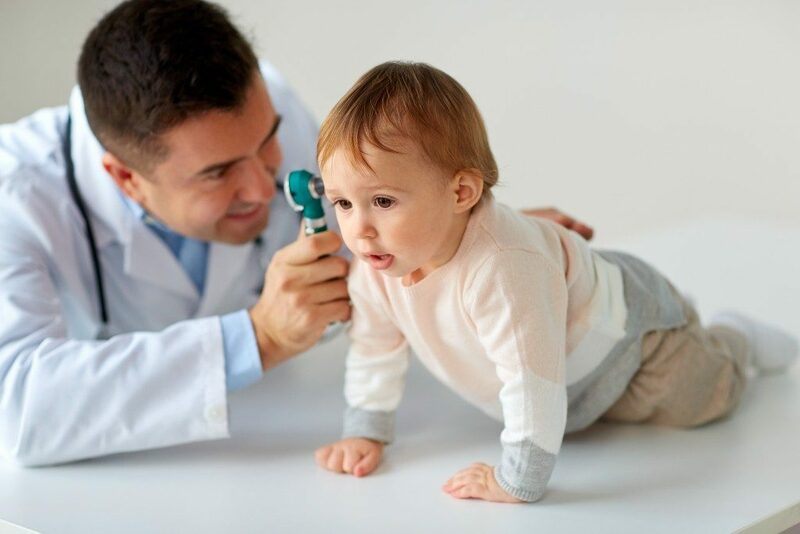 These children may experience problems with their hearing, touch or taste, which may significantly affect how they go about in their daily life. SPD is a condition where the brain has trouble receiving and responding to the information the senses receive. It affects all eight senses: vision, auditory, touch, olfaction, taste, vestibular system, positional sense, and interoception. Children suffering from this disorder may be oversensitive, undersensitive, or both to things in their environment. The smallest of sounds can cause them to freeze, panic or lash out. How do you tell if your child is dealing with one of both of these conditions? Children diagnosed with autism often exhibit SPD. Since SPD deals with the perception of the world through the senses, the majority of children on the autism spectrum find it difficult to manage their sensory input. Autistic children face challenges with social skills, repetitive behaviors, speech and nonverbal communication. Occupational therapy (OT) is one way to help kids with autism and SPD. It deals with helping children go about their daily activities through exercises, activities, strategies, and accommodations helping them develop the skills they need to be more independent. Occupational therapy uses sensory gyms where children can play in, swinging and crashing onto bean bags as they process what their senses are picking up on. OT allows them to develop gross motor skills, fine motor skills, coordination, visual skills and self-help skills through a variety of fun activities that catches their attention. OT methods differ, depending on the needs of the child. It focuses on what skills need refining and what areas need the most development. For kids with SPD, occupational therapy lets them process the information through their senses on a step by step process where they aren’t overwhelmed or underwhelmed. Life for children with SPD may be different from most children without it, but don’t let this condition hinder your child from having fun. Learning about his condition early helps you and your child adjust to his wants and needs so you’re well-equipped as he grows older.